With concept art, archival images, and all-new interviews, It’s Saturday Morning! 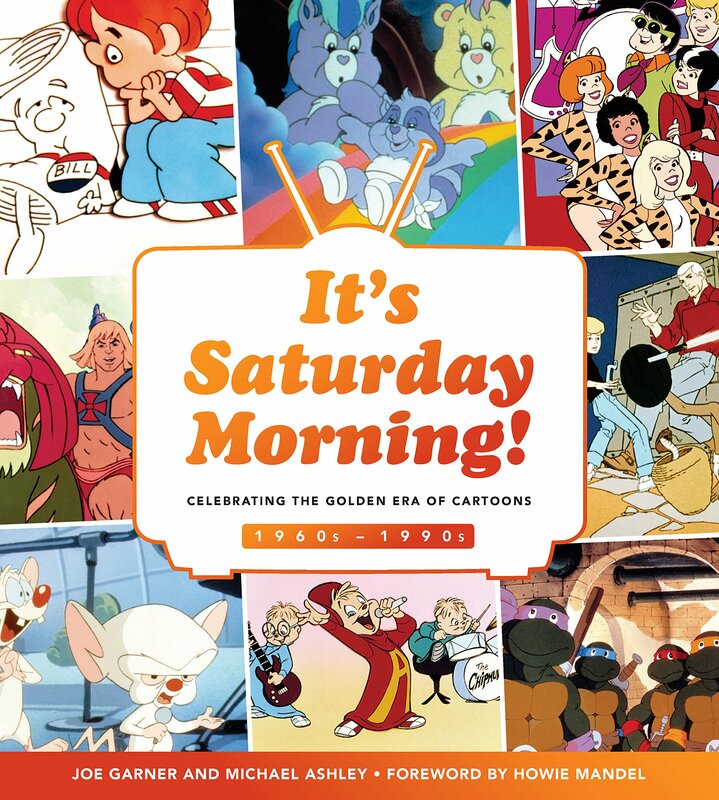 : Celebrating The Golden Era of Cartoons 1960s – 1990s celebrates the shows, characters, songs, and commercials that made Saturday mornings a pop culture event. Broadcasting into family living rooms from the 1960s to the 1990s, this wildly creative art form wrought a beloved rite of passage. From the hours of 8 a.m. to 12 p.m., parents could sleep in while their children plopped on the couch to consume cartoons galore. From The Bugs Bunny Show, The Jetsons, and Jonny Quest to The Smurfs, He-Man, and Animaniacs, this window of time promised pure entertainment and an experience that united generations. Next Next post: Rare Birds at the Lake.